Breathable air is important to maintaining ones safety and health when in environments where harmful organic vapors, gases, particles, vapors and particulates such as fine dusts & mists, mercury, hydrogen fluoride, ammonia, etc. may exist. The best way to maintain fresh breathing is by the use of filters, respirators and PAPR systems. 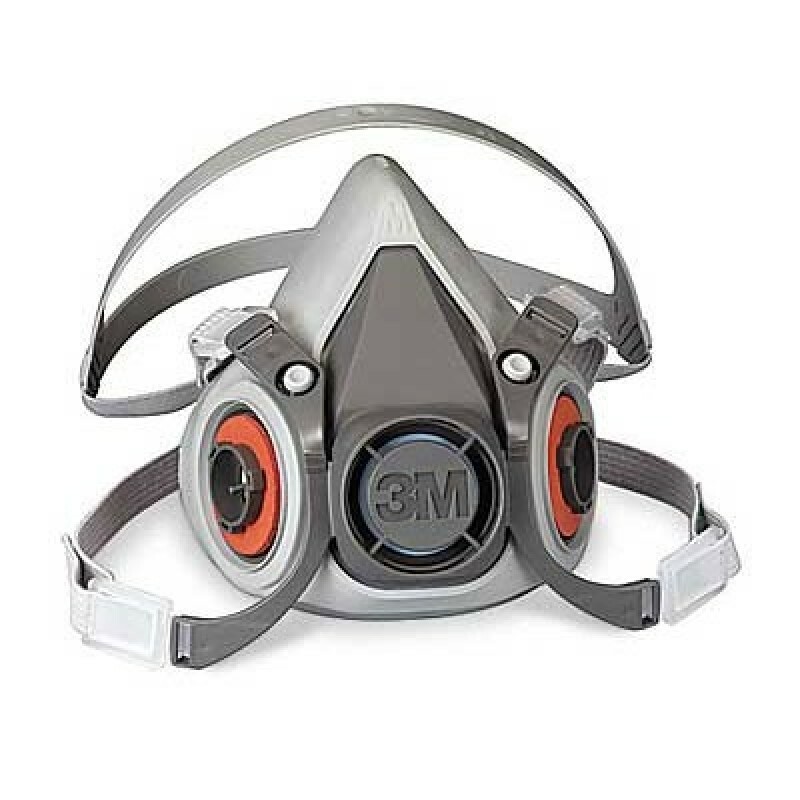 3M safety products are one of the best in quality and include such items as the 3M 6000 Series Respirator. The 3M 6200 Half Facepiece Respirator is one of the lightest reusable half face piece respirators available. Its low-profile design provides exceptional visibility and accommodates safety glasses. The 6000 Respirator is very easy to use and doesn't require extra parts. Not only is the 3M 6000 Respirator cost effective, but it can be washed and reused many times. Features easy-to-adjust head straps and a swept back design for the cartridges which improves balance and visibility. 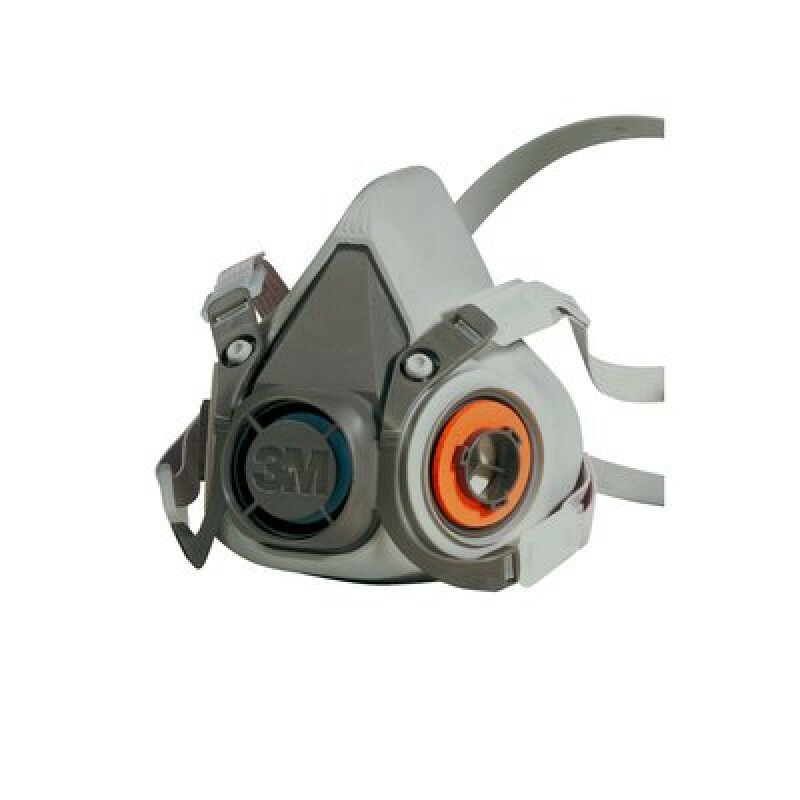 Respirators can also be used with the 3M S-200 Supplied-Air System for increased convenience and flexibility. Note: Nuisance levels refer to concentrations below the OSHA PEL or other government standard, whichever is lower. Note: Cartridges are NIOSH approved.